Wishing you all a very happy and success filled NEW YEAR 2013! Thankyou for being such wonderful readers. For me.. each one of you have made this world a delightful arena to share my thoughts. For those who would have wondered why there has been no news for quite some time.. I was busy planning, listing, shopping and packing my groceries, clothes and other necessary and unnecessary stuff to carry to my next destination! Leaving some beautiful memories behind in Thoothukudi and Chennai (apart from those special moments I’ve brought with me..), here i am, in my new place, slowly trying to settle down. New house, New school for my daughter, New shopping area, New vegetable market, everything new, except for the same old cooking….. idlies, dosais, chutney, sambar, rice, kuzhambu and the normal list of courses that follow in line! But a new kitchen.. with bare minimal utensils, those of mine yet to arrive from the Netherlands.. I have managed a few clicks this time!! In this new new new life, number one – I mis-calculated the date of Pongal and thought it was on the 15th of January. When I called home to ask for the vegetables for AVIAL – a special down south vegetable dish to make on Pongal day, I had a shock that it was actually the festival Pongal the same day!! Number two – With some other programmes to attend, I decided I would celebrate Pongal on 15th… not to stop the rice boiling ritual that is exclusive part of Pongal celebration. The word ‘Pongal’ itself means ‘to boil’. Paal Pongiyaacha? means has the milk boiled? 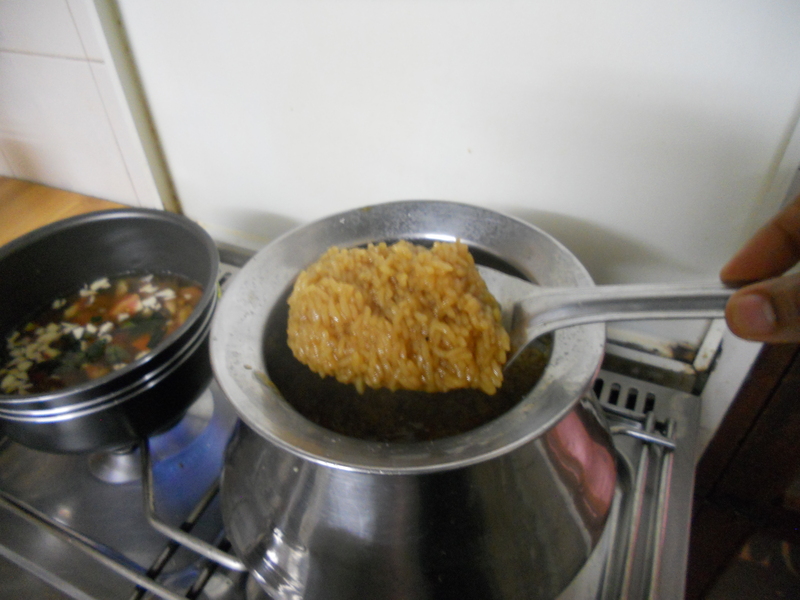 Here, the sweet jaggery rice made on the day of the festival Pongal is called Sarkkarai Pongal meaning sweet pongal. 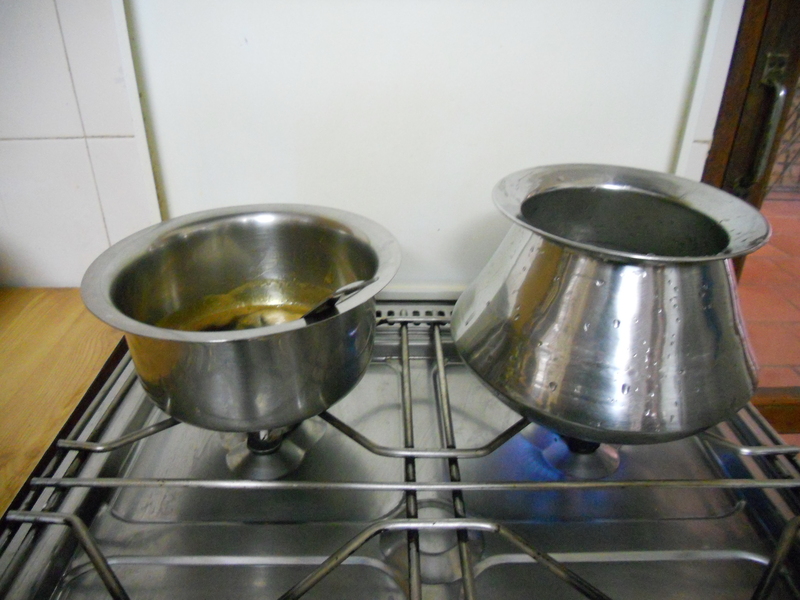 This time, instead of the pressure cooker pongal, I had brought a steel Paanai to make my Pongal celebration. 15th of January is the third day of the four day Pongal celebration. First day being Bhogi – cleaning of house and shedding away old unwanted things; the second day is the harvest festival or the thanksgiving to farmers – this Pongal day is the first day of the month of Thai; the third day is Maatu Pongal – thanksgiving to cattle that help in harvest; the fourth day is Kaanum Pongal – the Picnic Pongal!! As such, when we were young, my mama (maternal uncle) would always ring us up early in the morning on Maatu Pongal day, to wish us Happy Maatu Pongal – a teaser for kids. So Mama, this time I go by your words… I truly celebrate Pongal on Maatu Pongal Day! 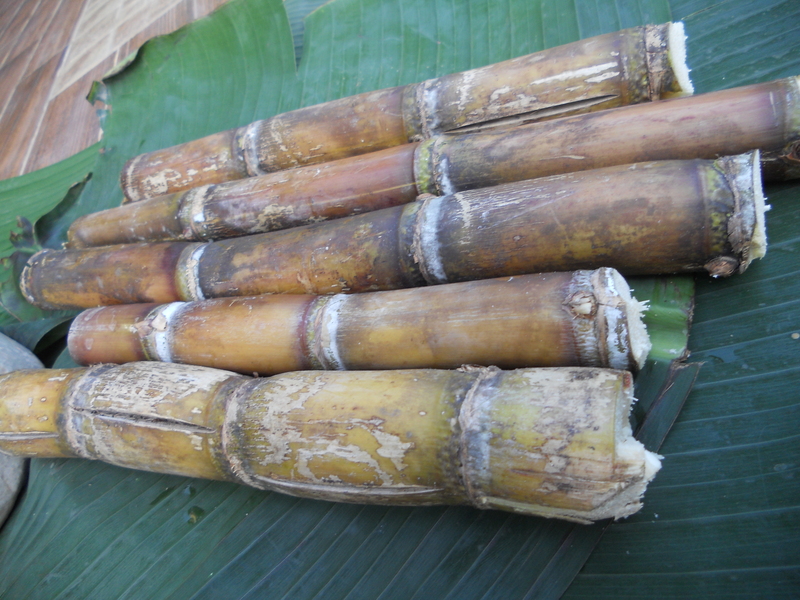 So now, in the capital of Cambodia – Phnom Penh, when I saw those sugarcane juice shops which extract fresh juice like those in chennai, I felt delighted… Now, i was in a country where I could buy sugarcane, which is an inseparable ingredient for the true taste of pongal festival. I bought two to keep on either sides of my house entrance. and later, the transformation till it reached everyone’s taste buds…..
Next, I had to hunt for those harvest vegetables … The traditional, indigenous ones grown inland! 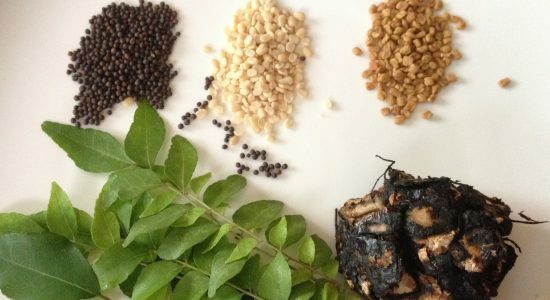 My grand plan was to make AVIAL – the humble yet classy dish of Tamilnadu and Kerala. 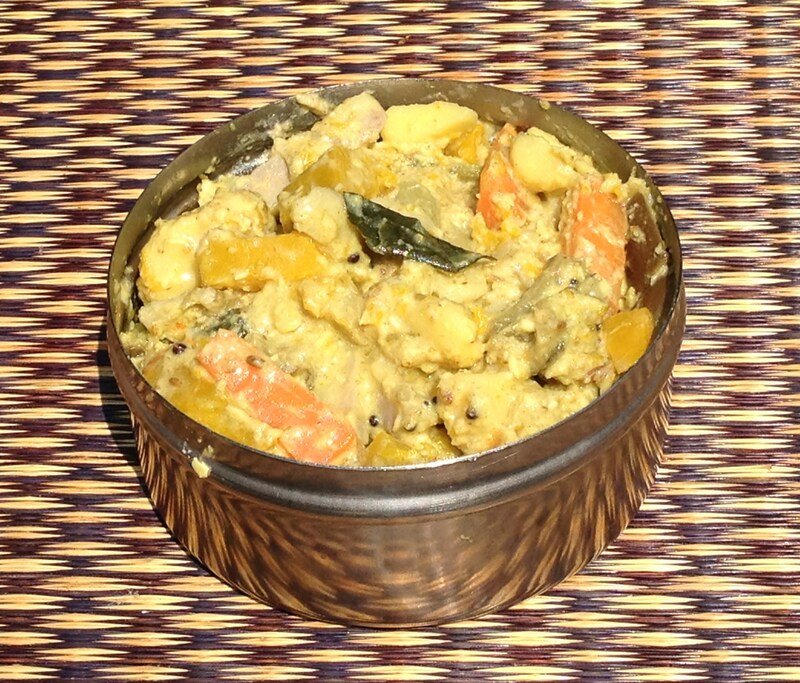 Avial is a sumptuous combination of all indigenous (ofcourse carrots and beans have become part of it) non-watery vegetables, harvested during the season… made to a semi gravy consistency with the addition of curds and coconut-chilli-cumin paste. 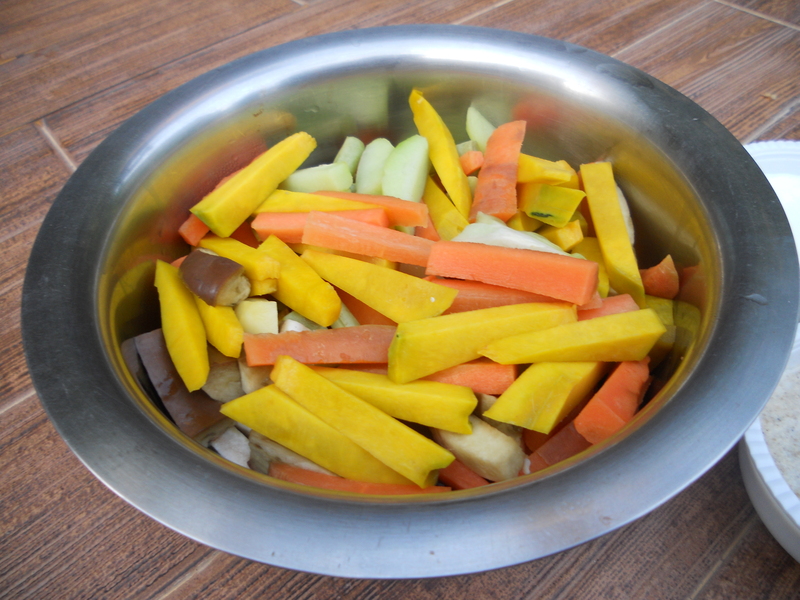 Vegetables like ash guard, bottle guard are not used as they shed water while cooking and would hinder the consistency of the dish. I went to the big kaaikari chandhai – vegetable market in Tamil.. which we had explored couple of days ago and got lost while searching a way to come out. Where all vegetables, fruits, unknown varieties of meat and fish (remember I am still a beginner especially a recently converted non-vegetarian! ), freshly grated coconut and many small eateries serving various other unknown food varieties, which I need to explore in the near future! I found a few of those I needed … I could not get yam … wasn’t available. Even if they were, I have not yet learnt the differentiation! 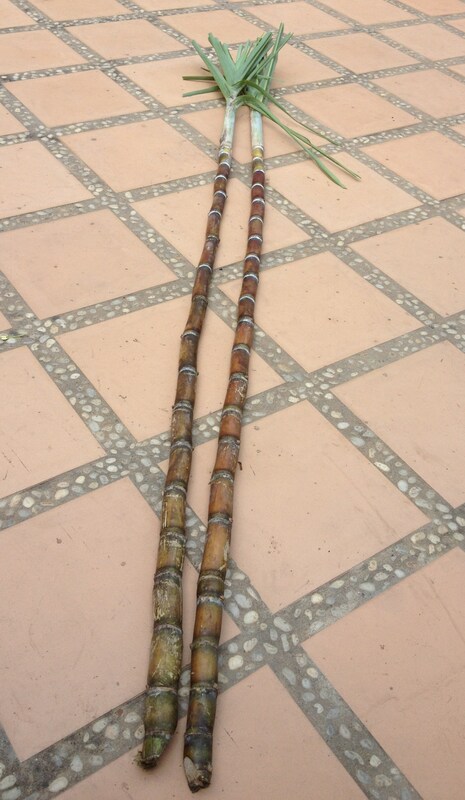 Others that I missed but can be added in Avial are Avarakkai – Hyacinth Beans, Murungaikkai-Drum sticks, Pudalangai-Snake Guard. 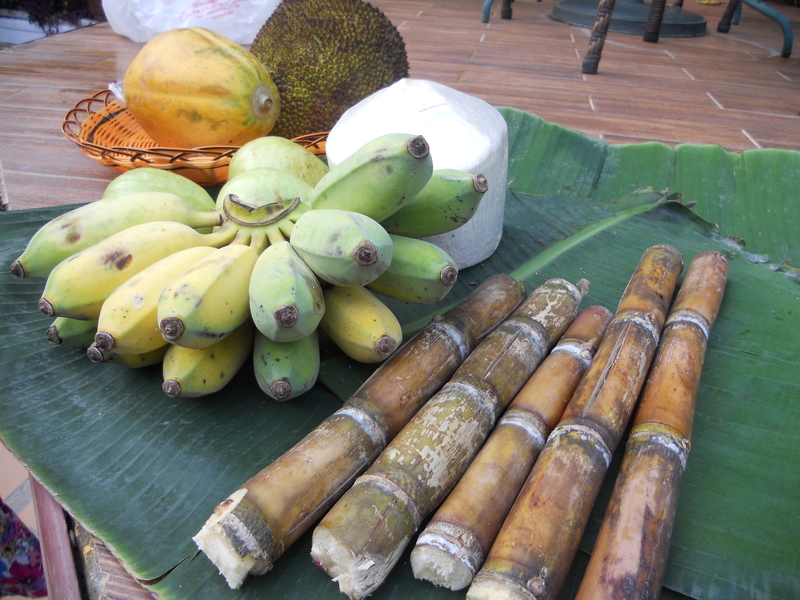 (bananas, guavas, sugarcane, papaya, tender coconut and jackfruit… and Oh!! I missed those beautiful yellow mangoes kept in the fridge). 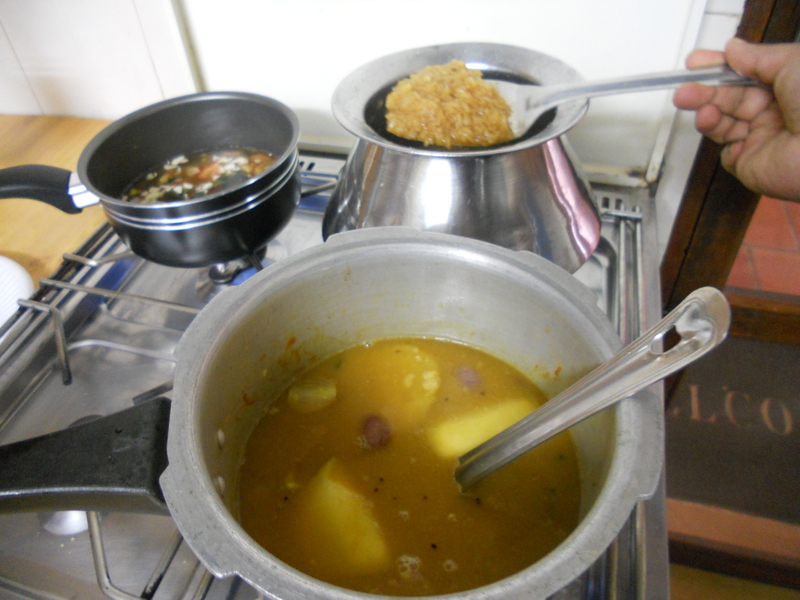 Though delayed by a day, I tried making a simple feast meal with mangai -raw mango sambar (https://dosaikal.com/sambar/) and thoothuvalai rasam ( SOLANYMTRILOBATUM) a herb found in many kitchen gardens.. I got the dry powder from my naatu marundhu kadai- traditional tamil medicine shop. (Rasam is a thin soup not used as an appetiser as popularized outside the south of India and abroad, but is a digestive soup. https://dosaikal.com/2011/10/14/thamizhar-virundhu-feast-of-the-tamils/). 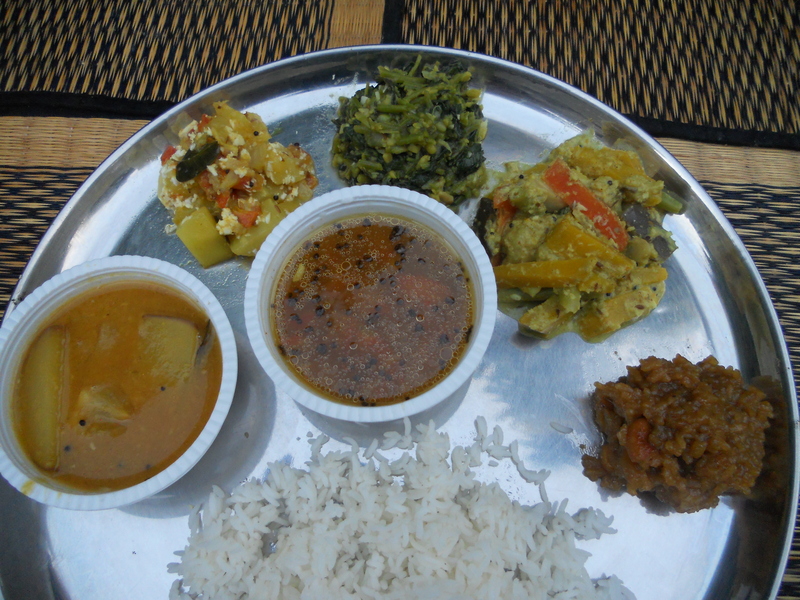 For the side dishes, Keerai/Spinach Kootu (a stew of vegetables) and pappali kai/raw papaya poriyal (dry vegetable curry) and AVIAL. When a semi thick consistency is reached and the raw smell of turmeric and coconut has gone off, Avial is ready. 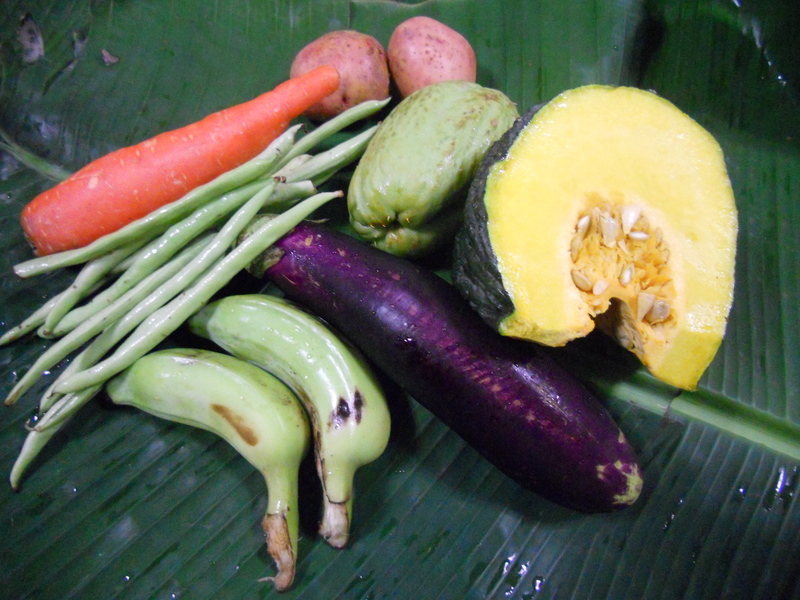 Vegetables like egg plant or pumpkin might become mushy very quickly. It is better to cook them just right. When they cook again in the gravy, soft texture would arrive. Cooking the vegetables in coconut paste and yoghurt gravy and adding thaalippu/thadka/seasoning in the end can also be done. By this method, mustard seeds and oil would glow on top of Avial and the dish is better presented. Vadagam – sun dried onion balls (which contain mustard seeds, curry leaves and other seasoning imgredients) is added in the end instead of seasoning which gives Avial a remarkable flavour. In the absence of vadagam, coarsely chopped shallots are fried dark brown in oil and added for nearly the same flavour. Previous Post A Visit So Special! So nice to hear from you and that too with such a wonderful post. Back with a Bang!!! 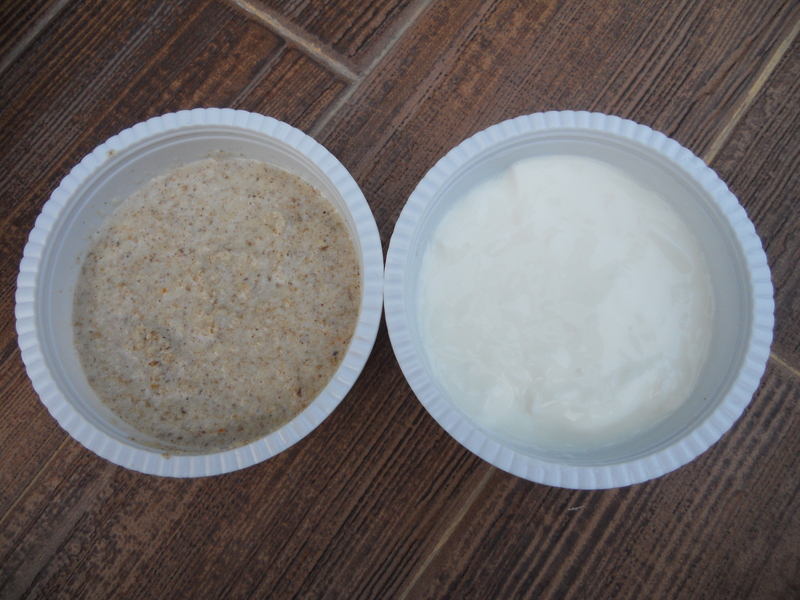 Thanks a lot for sharing Avial recipe, I’ll try it and will let you know the outcome ! How are you and family? We wish you all a very happy and prosperous New year 2013 and wonderful time in Combodia. Great going !!! I found your blog very interesting and informative. All good wishes !! Our Kerala version of Avial is slightly different..It’s without the seasoning ..we add a dash of coconut oil and curry leaves once the avial’s done..As you rightly mentioned yam is an integral part of avial, but unfortunately it’s not available in the markets here. 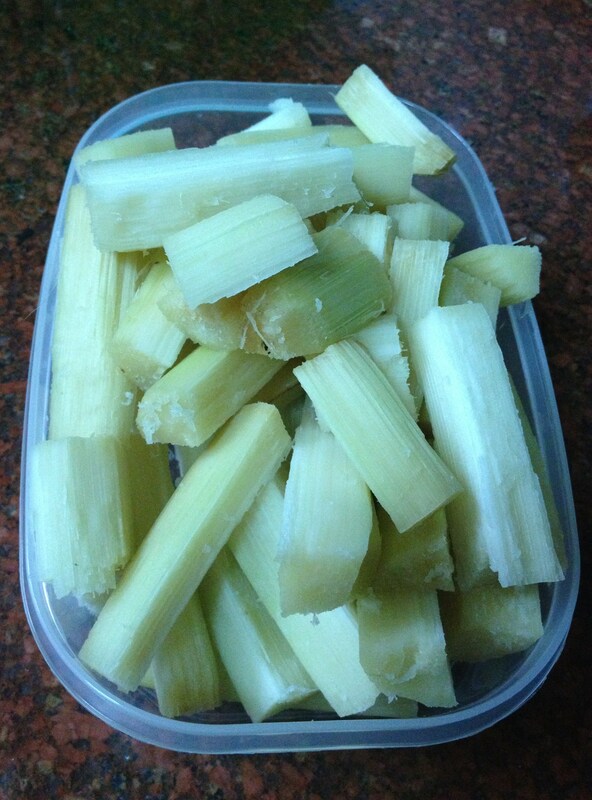 Thanks Rethy, I love the flavour of coconut oil in kerala avial. Yes ofcourse, we had a wonderful Pongal and a warm tamil new year too! Nice to hear from you. take care. Nice description and the recipe for avial. Happy Pongal to you. Thanks a lot. Happy Pongal to you too! Great to know that Ramya. Myanmar has lots of similar aspects of cooking and culture to Tamil cuisine and culture. We have our traders settled in Myanmar since centuries.